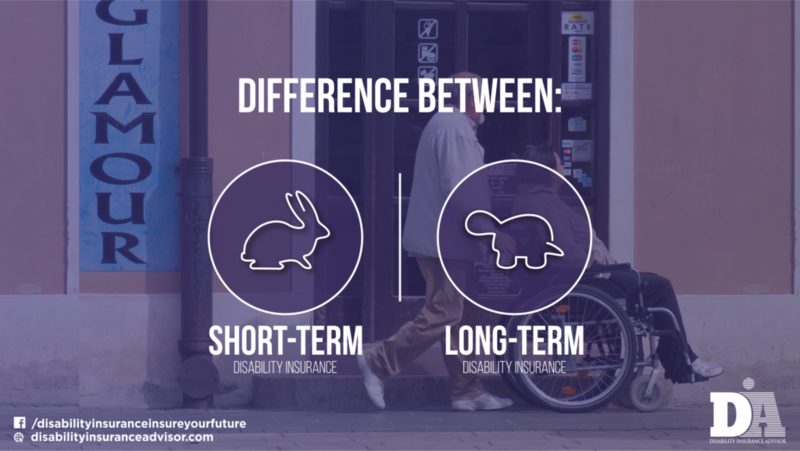 Long-term disability insurance differs from short-term disability insurance by the length of time (and percentage of income) that the policies provide monthly payouts which will be based on the severity of an injury/illness and length of time one is not able to perform their job duties. Because it is all based on unforeseen circumstances, both types of insurance are needed for proper insurance coverage. If purchased prior to an accident or an illness and later you are unable to work for a period longer than 90 days, long-term disability insurance is designed to continue to provide you benefits beyond the limited short-term insurance benefits in the amount you choose to cover in your policy. Private employees often get confused between the Long-Term and Short-Term insurance. Their frequently asked question is what to choose? Well, as we can see that both have great benefits. However, the difference is simple to understand. Short-term disability is an immediate remedy to the financial crises after disability. If you have Short-term disability (STD), it will start paying you the next day to somewhere up to 3 or 6 months of the injury or accident. In LTDs, the coverage period is from 3 months to 2 years, 5 years or age 65 before it stops paying off. For Group Long-term Disability (LTD), all you need is complete your sick leaves, then finish up with short-term disability period, then claim for Long-term Disability (LTD). A disability is defined as the inability to perform the regular, everyday duties of your occupation for over 90 days due to injury and/or illness. Long-term disability insurance policies typically range in coverage choices as: two years, five years, or until retirement age of 65 or 67, with monthly payouts while under a physician’s care. This type of policy pays a percentage of a salary, typically 50-70% of gross salary. 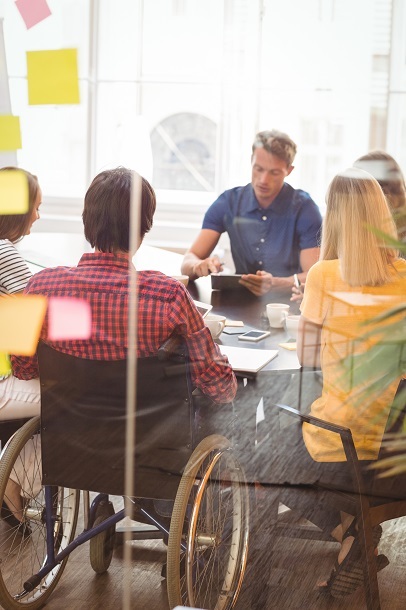 A employer group plan policy will coordinate with other types of compensation awarded at the time of a disability such as Workers’ Compensation or Social Security benefits. However, if you have an individual disability policy, none of the other compensation are taken into account. Some employers will include long-term disability insurance as part of their employees’ benefit packages at no cost to the employee. Premiums paid by the employee will vary, but they are relatively cheap because of the watered-down comprehensiveness of the policy and adjusted based on the actual length of employment. It is recommended that the advice of a specialized disability insurance broker is sought to ensure that your specific needs and circumstances are taken into consideration. Supplemental disability insurance policies are available to individuals that already have employer-provided policies to fill in any holes in coverage, and the individual policy benefits are tax-free. Are You Covered Through Your Job? Your employer may offer Long-Term Disability Insurance as part of your benefits package or offer it as an option. If you take this option, you will pay the premium. Very commonly, these policies are filled with exclusions and can make you feel like you are protected, when your are really not. It is highly recommended to purchase an Individual Disability Insurance policy through a private insurance adviser. They will be able to customize the policy for you according to you lifestyle, needs, and budget. Policies purchased through your employer very often work for the insurance company and not you. If you have Disability Insurance policy through your employer, we highly recommend investing in a Supplemental Disability Insurance policy to fill in the “holes” of the policy you purchased through your job, This way, you will be fully protected when you really need it. Our experienced advisors are able to answer all of your questions and help you along the way. We can customize a Long-Term Disability Insurance policy to meet all of your needs and help you achieve full financial protection. Call us at (800) 788-8921 or fill out our brief Contact Form to be called by an advisor directly.